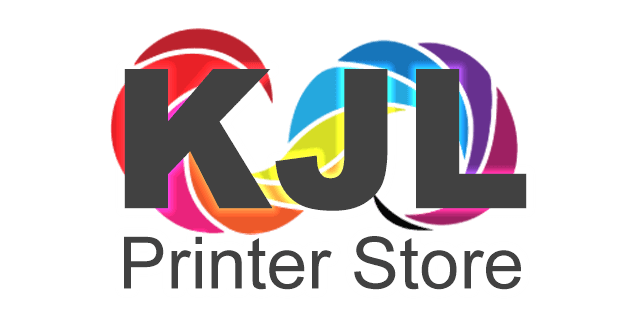 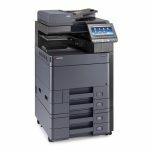 25ppm black and white, 25ppm colour duplex MFP, SRA3 capable, 4GB, 32GB SSD, opt 320GB hard drive, print and scan system. 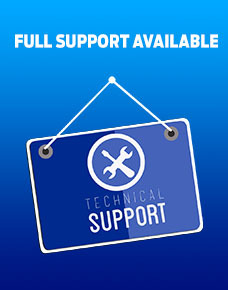 PLEASE NOTE: The image shown has 4 cassettes. 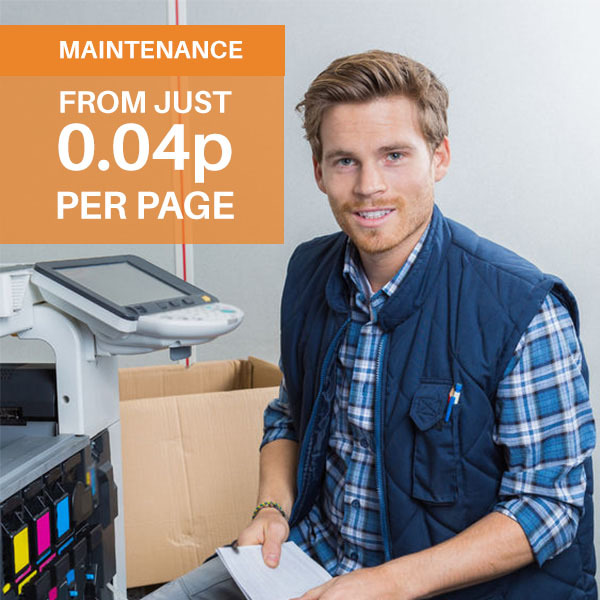 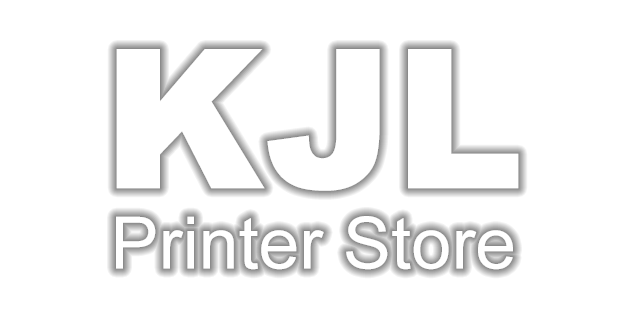 The above pricing is for the standard machine with document feeder, 2 cassettes and cabinet. 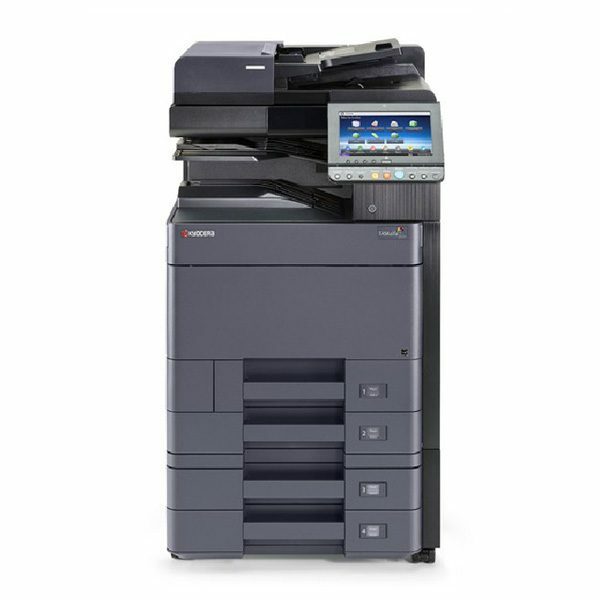 When looking for a highly flexible MFP with equally high-quality, vibrant colour, look no further than the new TASKalfa 2552ci. 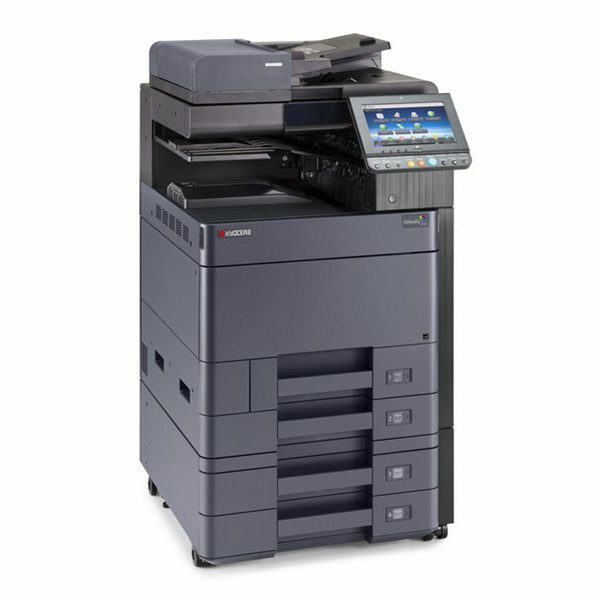 Advanced technology ensures perfect document management and production regardless of whether you’re printing, copying or scanning. 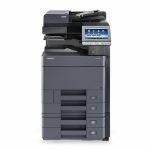 The high-quality flexibility continues with its wide range of paper-handling and modular finishing options, so rest assured this latest multifunctional device will handle all of your office document requirements time and time again.